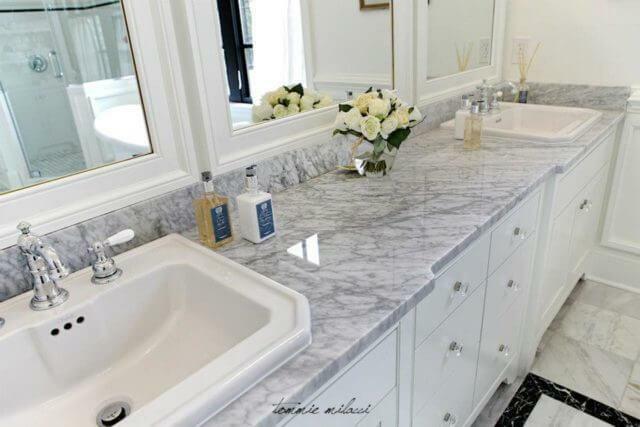 We work with both natural and artificial stones such as marble, granite and etc. The artificial stones include cement and cement mixed with marble chips or other masonry materials. 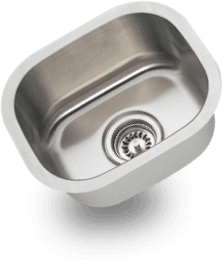 We offer products of superior quality that are renowned for their durability and appeal. 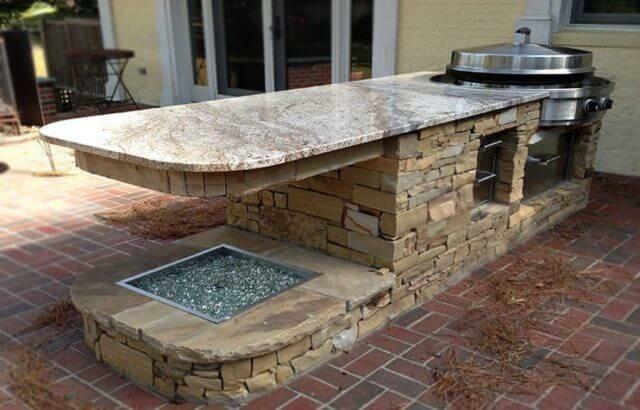 With our complete line of solutions, we are your ultimate stone suppliers in Melbourne. 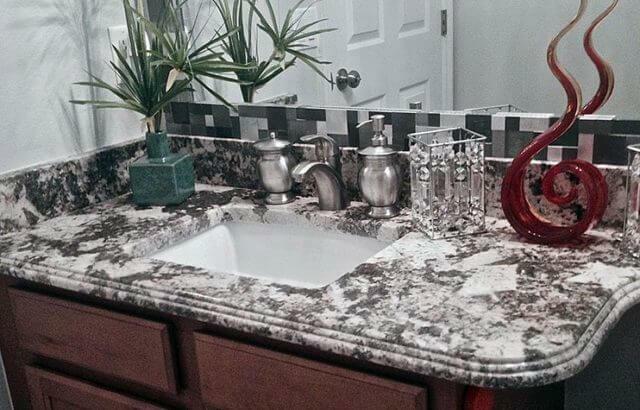 Whether you are looking for granite countertops or bathroom vanities in Deland, we have your needs covered. 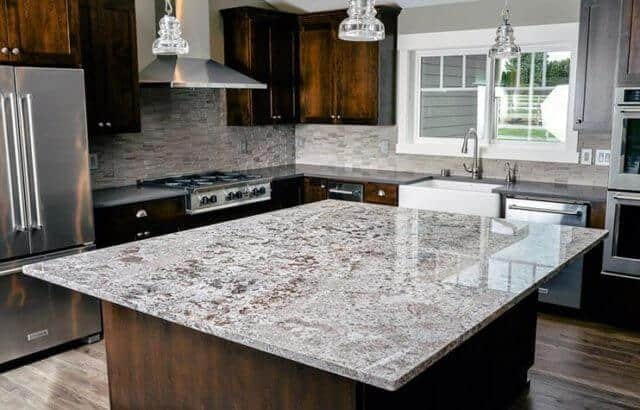 With our quality range of benchtops in natural stone including marble, granite quartz and either, we have attained a remarkable position for ourselves in the industry for providing custom granite countertops and Quartz countertops in Deland FL. We have a extensive experience in this field and thus ensures that you will get a perfect job and a quality result. Our quality granite countertops are broadly demanded and appreciated by our valued clients for their superb quality and attractiveness. Edstone Inc supplying all types of stone countertops such as marble, granite or the latest engineered quartz stones available. Edstone Inc is a leading granite supplier in Deland of Kitchen Countertops, Bathroomtops, Granite Countertops and more! Edstone Inc will create a modern masterpiece for you to enjoy for years to come. Give us a call for a free measure and quote for your next stone countertops, Kitchen granite countertops or bathroom vanities.